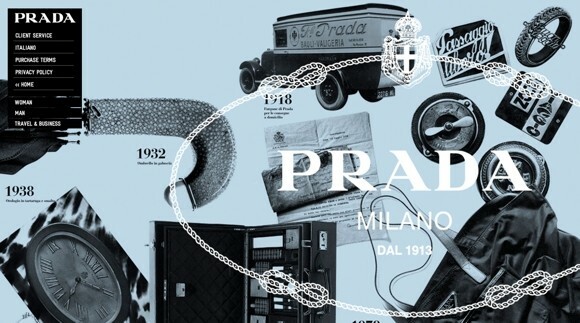 The Italian fashion house Prada will be launching an online store for U.S. customers starting on July 1st. 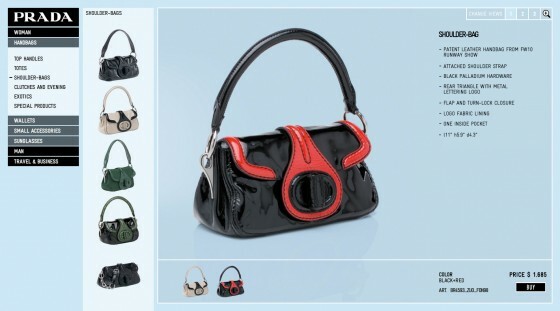 Customers will be able to shop for a variety of purses, accessories and eyewear. The e-store is designed to capture a boutique experience with features such as e-gifting, that will let you to order items online and have them packaged and delivered to the recipient with a personalized card.